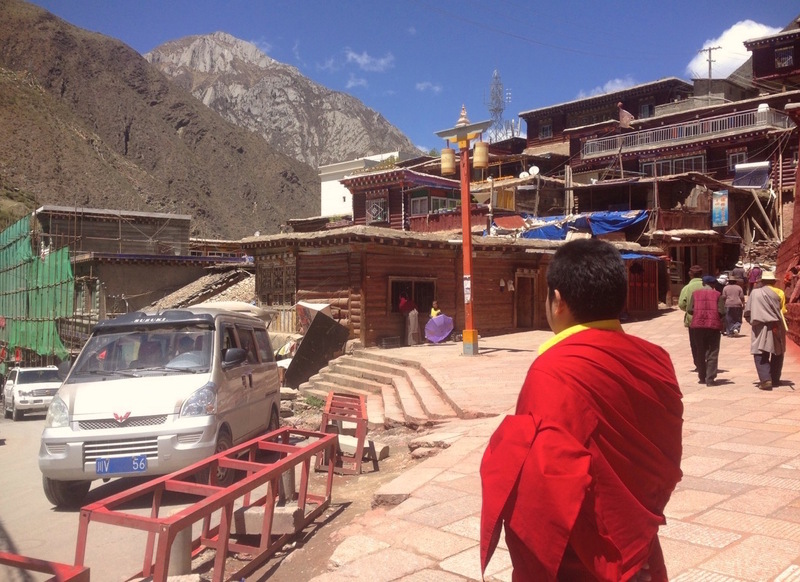 After climbing the legendary Chola Pass, we now arrive at the small town of Dégé. 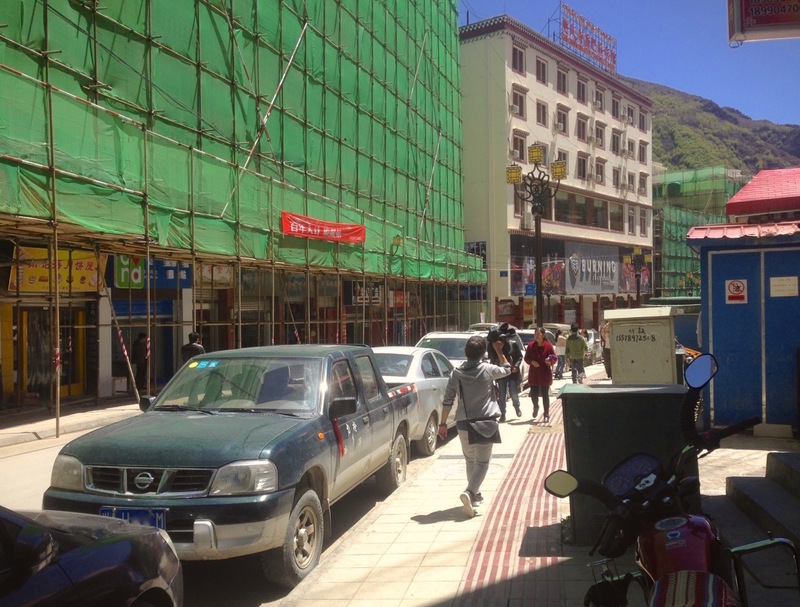 This is the 11th instalment in our 2016 Chinese adventures after Beijing, Xining in the Qinghai province, the Chinese car dealerships of Xining, Tongren, Xiahe in the Gansu province, the mountain road back from Xiahe to Xining, Chengdu in the Sichuan province, Kangding, the Kangding to Dégé road and the Chola Pass. 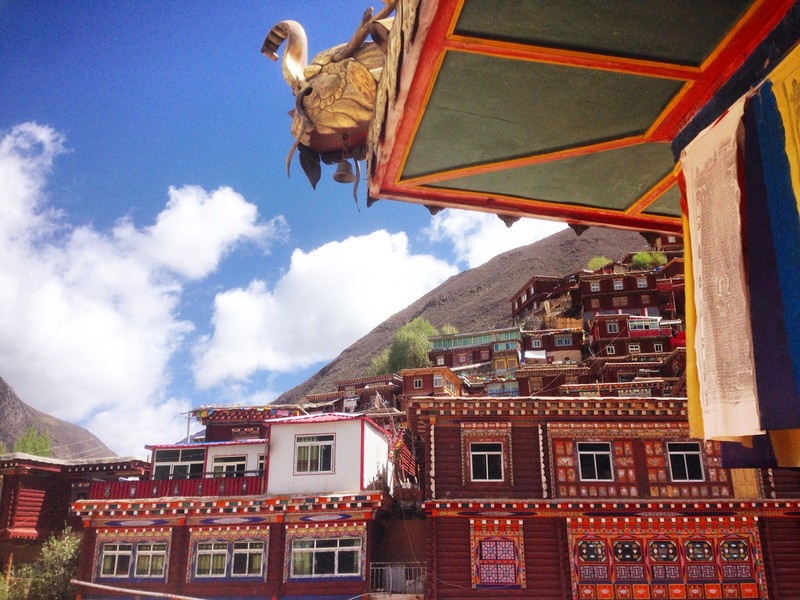 Dégé, altitude 3.262 metres (10.702 ft) and population 58.600, is known for its printing monastery dating back to 1792. 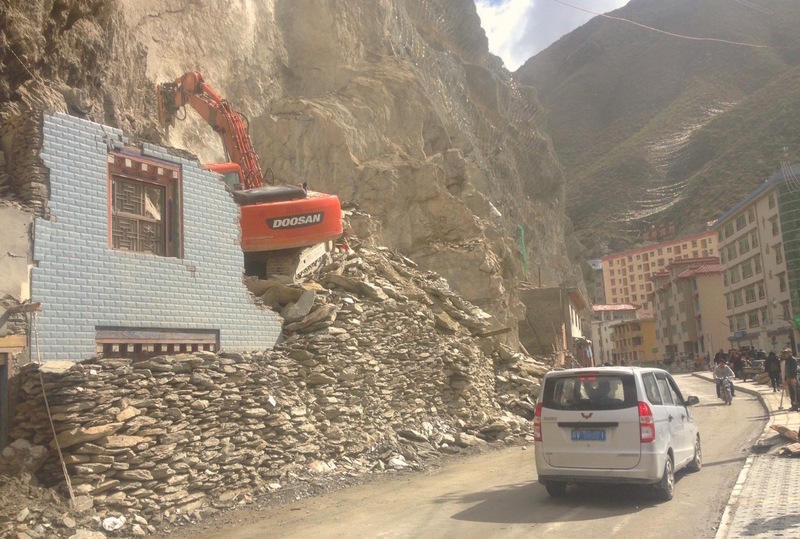 It is an ongoing printing operation that still uses traditional woodblock manual printing methods, and can print an astounding 70% of Tibet’s literary heritage thanks 320.000 scripture plates resting in storage chambers. Observing the lightning fast moves and meditative prayers of the army of printers working in a maelstrom of paper, ink and wood blocks is an utterly fascinating experience. Wuling Hongguang’s are everywhere in town. 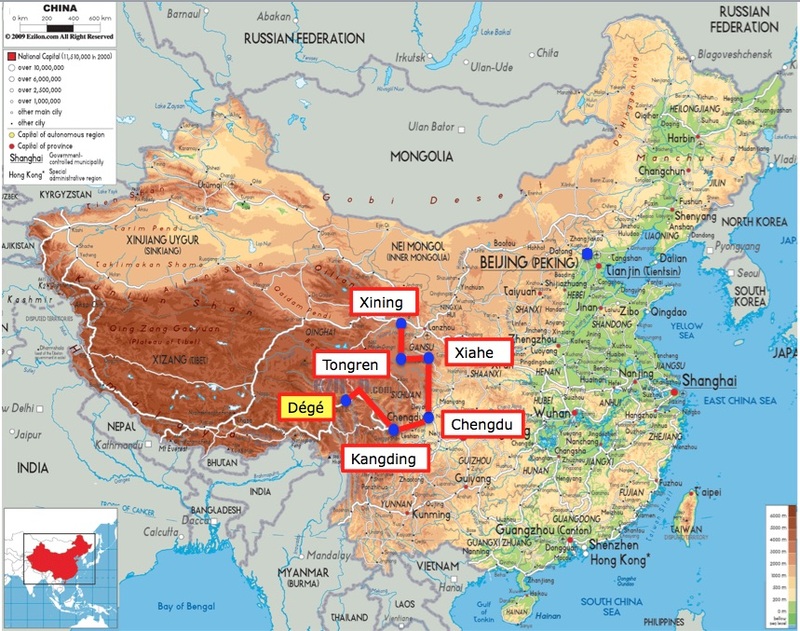 As is was the case all the way from Kangding, the Wuling Hongguang is master in command in the Dégé car landscape, used everywhere as shared minivan. The all-new S1 variant is already present here, as pictured at the start of the Hongguang photo series above. In these parts of China, the Hongguang is almost always white and very often adorned with “sporty” red and grey stickers on the side. 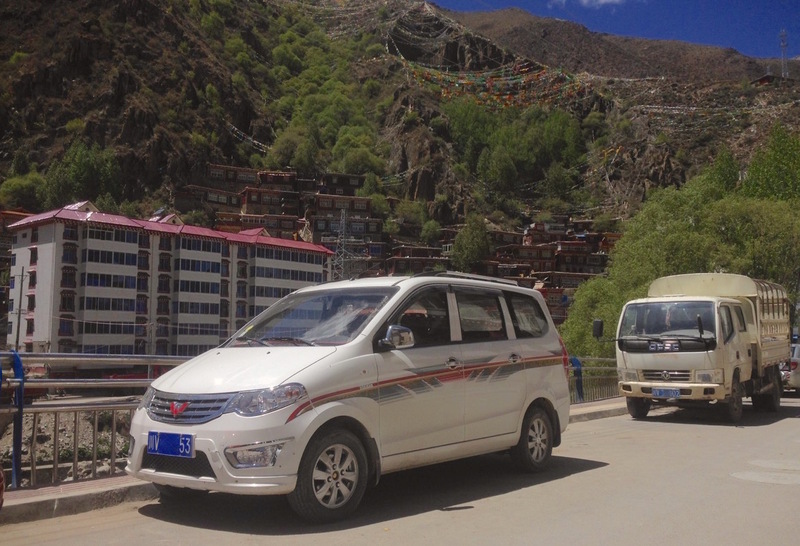 As we’re getting closer to the Tibetan Province and the border with India, the taste in private cars also moves to a closer picture of these two neighbours. The Liebao Black Edition is extremely popular in town. 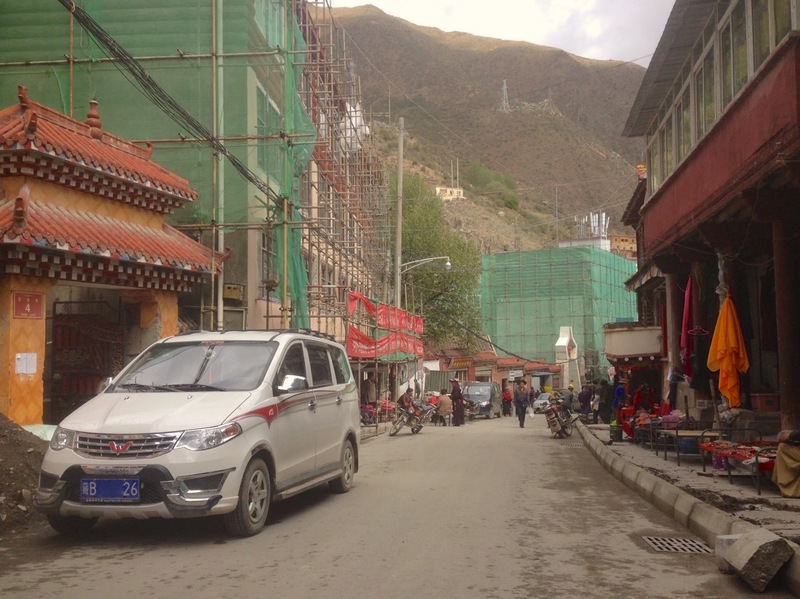 It’s a 1990s Mitsubishi Pajero manufactured locally under license and the overall best-seller in Tibet in 2014. The newer Leopaard Q6 (the new name of the brand) is also and logically successful here. 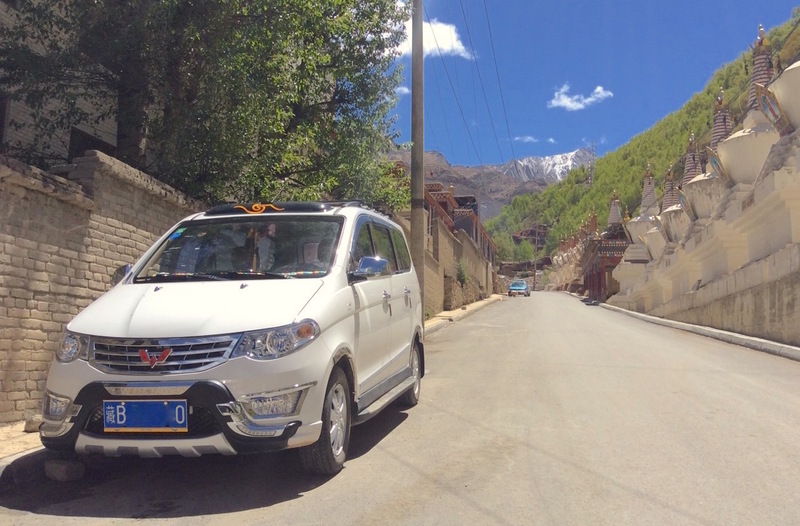 Also, the Jiangnan Alto, the cheapest new car available in China at 19.600 yuan (US$2.900), is one of the favourites in town, replicating a long-held success in neighbouring India and – further away – Pakistan. The Toyota Prado and Land Cruiser are the most successful foreign 4WDs in town, which also displays a clear heritage of Wuling Rongguang minivans (not so many Wuling Sunshine): they must have ruled the Dégé sales charts before the arrival of the Hongguang. The Dégé taxi fleet is almost entirely composed of previous generations VW Jetta, with the new model still struggling to make its mark here. Pickup-wise, we find the best-seller Great Wall Wingle 5 as the logical best-seller here, with the Nissan D22 and Dongfeng Rich also popular. 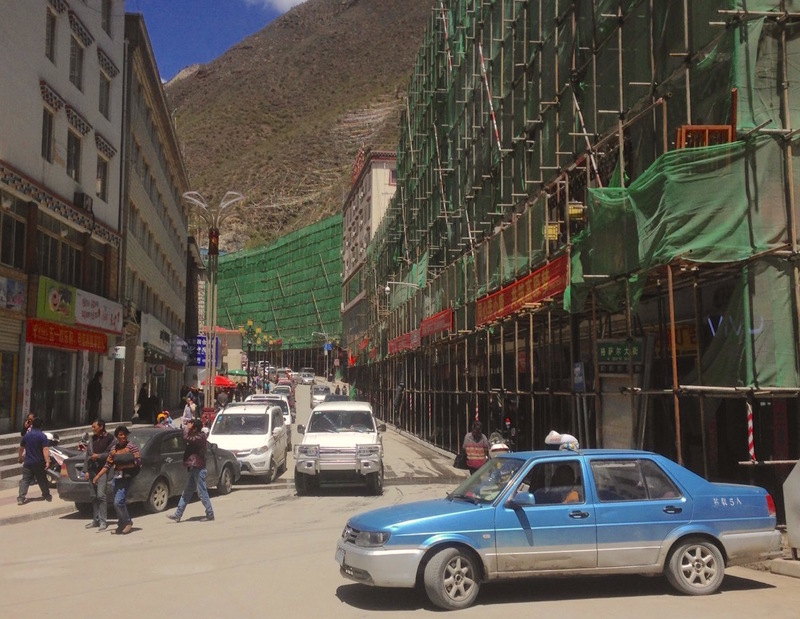 This concludes our study of the cars of Dégé, our next (and last) stop will take us back towards Kangding in Tagong, then to the highest commercial airport in the world in Daocheng. Stay tuned! The full Photo Report continues below with the complete 25 pictures.